Clutching the baggies full of change their Great Aunt gave them, the boys wander through the midway taking it all in. Which game looks like they could actually win the stuffed banana? 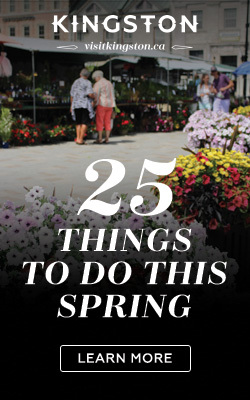 Throwing darts at balloons, knocking the bottle off the shelf, or the fishing pond? Then there’s cotton candy. And the rides, no fair is complete without the rides! My boys make their choices (they each won a stuffed banana and some other unidentifiable stuffed critter, and decided that no, they could not possibly share one bag of cotton candy) All four of us took a ride on the ferris wheel before heading over to the petting farm, the demolition derby and to check out the displays of pies, jams, quilts and carrots. 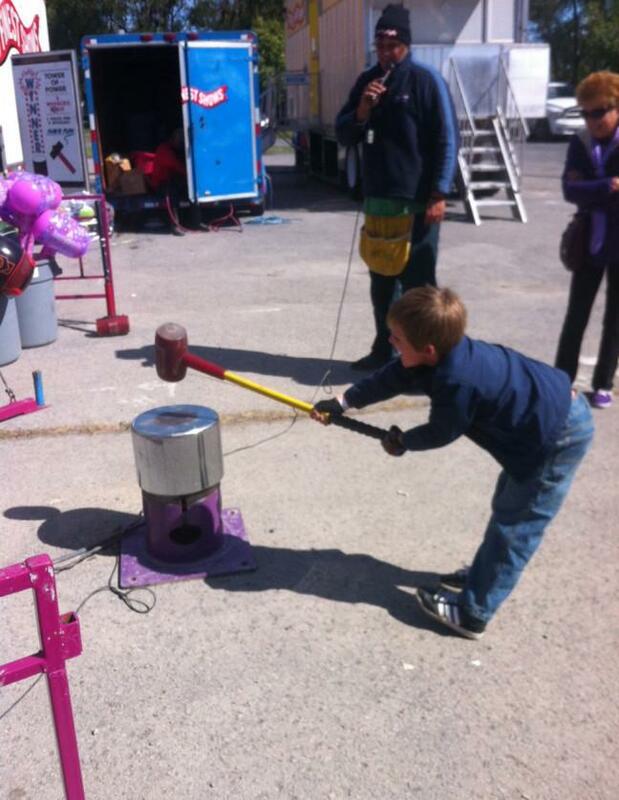 September 17 – 20th marks the 185th annual Kingston Fall Fair. 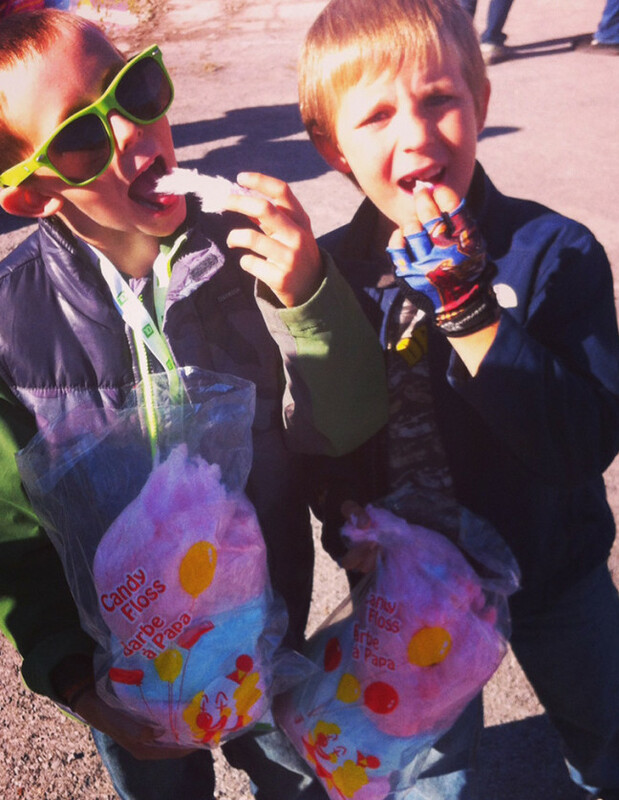 For some of us, yes, it is all about the rides, games and cotton candy. But for others, it is much more. 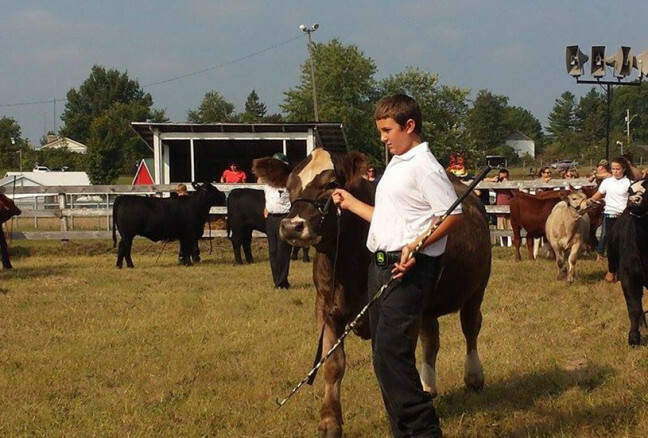 12 year old Tristan Dier is a member of the Frontenac 4-H club, and has been working with a yearling heifer, “Blowing Smoke” since early spring. His duties include feeding and grooming her, while at the same time training her for show. He is gearing up for his third show at the Kingston Fall Fair. “My job is to get her ready, walk her around the ring and then stand for the judges. They mark us on showmanship and conformation.” Showmanship falls to him, he gets marked on his confidence, knowledge and presentation. Conformation is up to the cow; is she healthy & strong? That shows that Tristan has done a good job of caring for her. “It’s a bit scary being judged, but the cow will feed off my emotion, so I have to hide it,” Tristan tells me. Last year he came home with a third place win in the Supreme Division. Seeing as this year, the Fair is paying tribute to cattle, Tristan has an important role. This year’s schedule of events include a performance by Mary Lambert, a family singer/songwriter/performer, on Thursday at 11am and 1pm, a youth obstacle course the same day at 5pm, demolition derbies Thursday and Sunday evenings and musical performances Friday and Saturday evening. A vendors market, a variety of displays, rides, carnival games and food vendors are open during the whole fair. 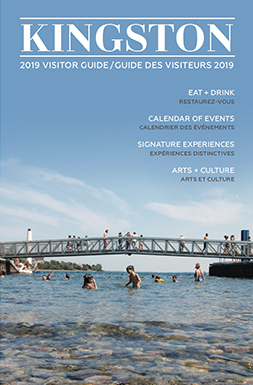 Be sure to check out the full schedule to help plan your visit! As for Tristan and Blowing Smoke, things are looking good for them, as Blowing Smoke is pregnant, quite possibly with twins! 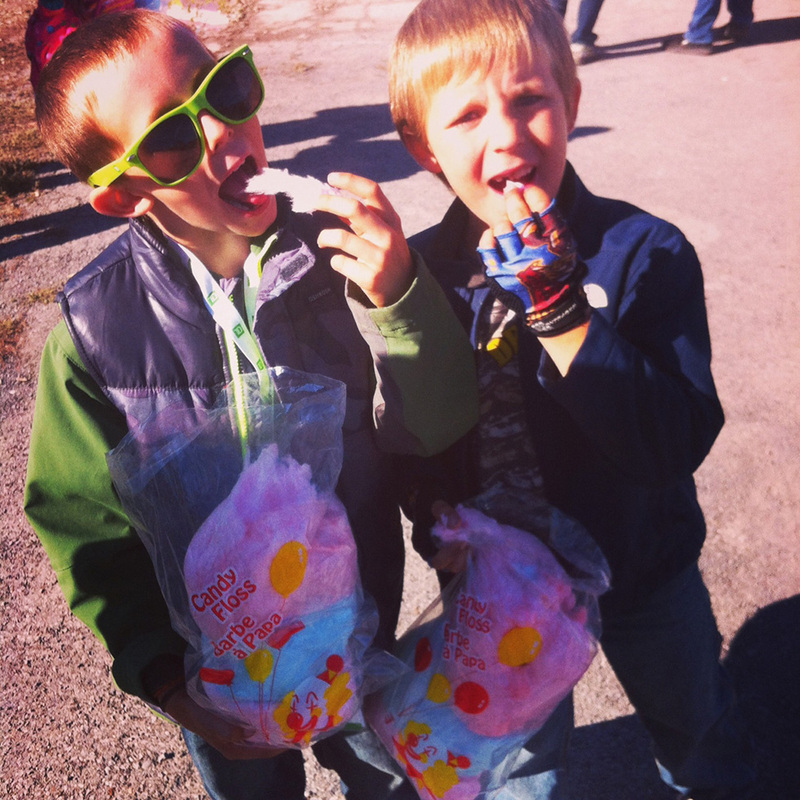 Hopefully, after his showing, Tristan has a chance to let loose in the fairgrounds, and enjoy a bag of hard earned cotton candy.